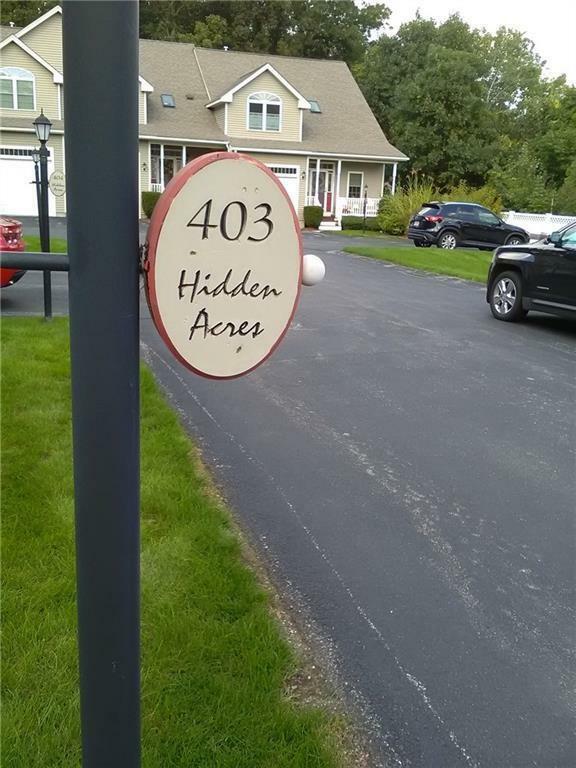 Hidden Acres. 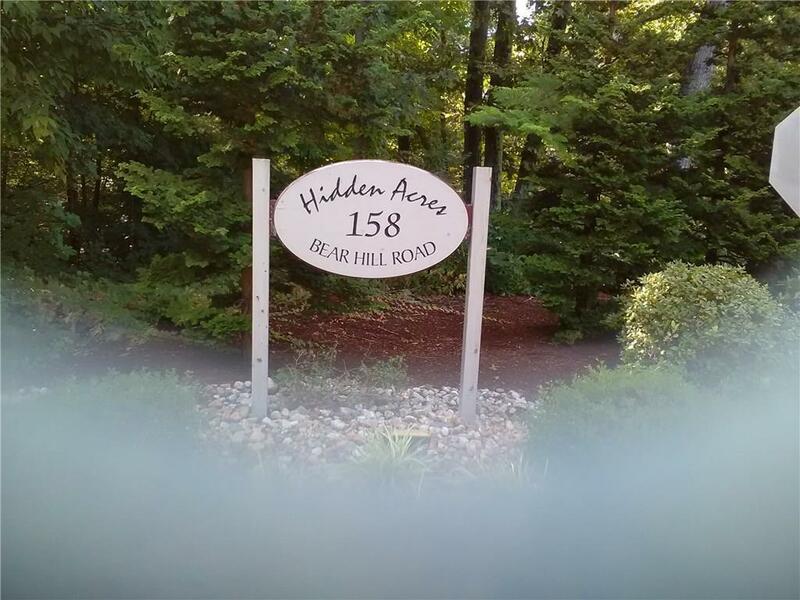 Pristine and spacious townhouse abutting private wooded area. Freshly painted and newly refinished hardwoods throughout unit. 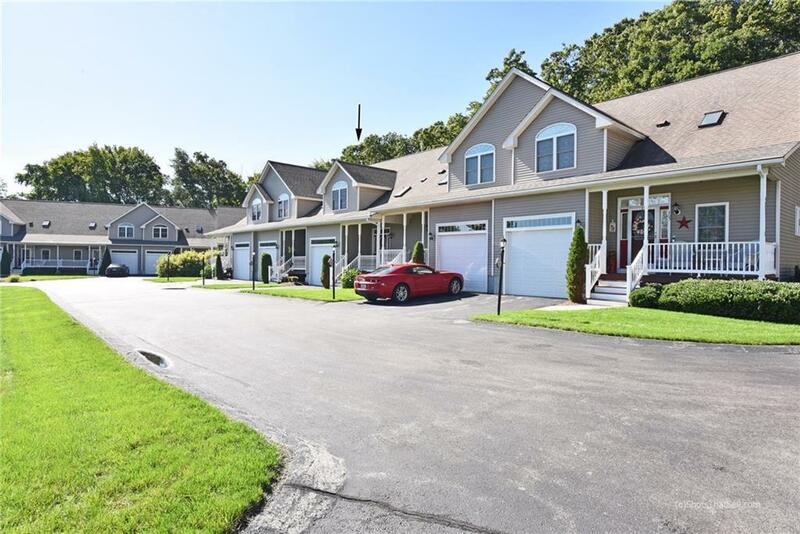 Open floor plan offering living room with fireplace, dining room, lavette, 2 bedrooms each with their own full bathroom, master also offers a walk-in closet, laundry on 2nd and loft area allowing a great space for an office. 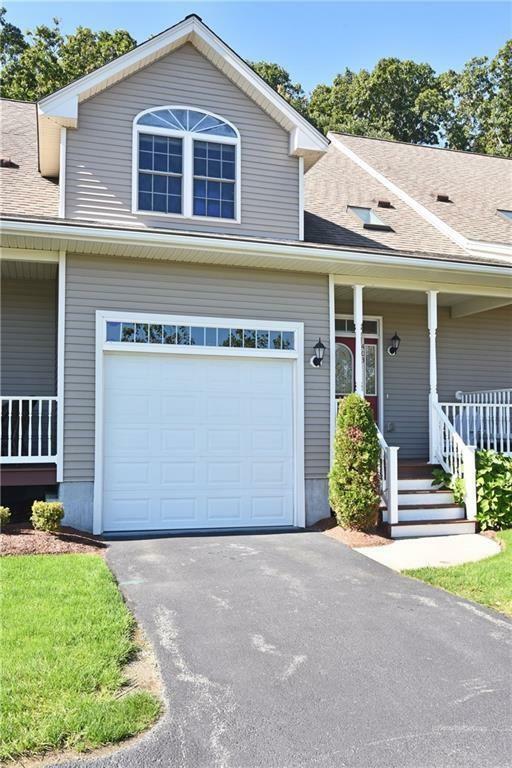 Convenientlocation--easy access to highway to commute to Providence or Boston.